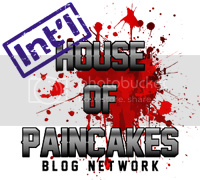 This is the first of a new type of post I am going to do from time to time. I have collected some wonderful reference photos from Museums around the world and know how valuable good reference can be to the modeling community. I am going to start with a set of photos I took at the Canadian War Museum in Ottawa. 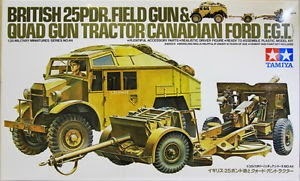 It is a Canadian Military Pattern (CMP) Tractor/Truck pulling a 25 pounder gun. This is one of the types of vehicles/guns that my own Grandfather used in WW2 with the Royal Canadian Artillery. I have the Tamiya kit of this to build in his memory and when I do I will detail that on this site (I also have the Dragon Kit of the M7 Priest that he used on D-DAY to build). I hope people find this useful - and if they do I hope they will share photos of/links to their work.